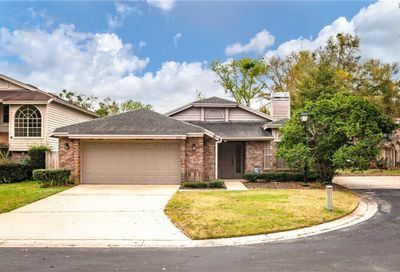 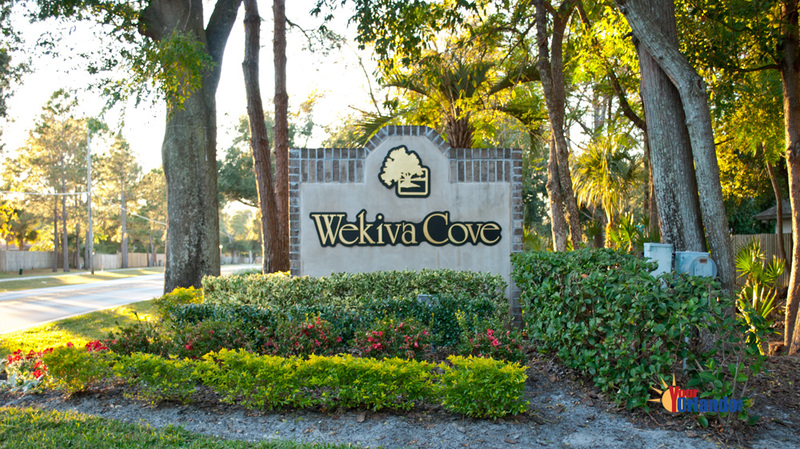 ​Wekiva Cove in Longwood, Florida is a residential community of 316 homes located in Longwood Florida. 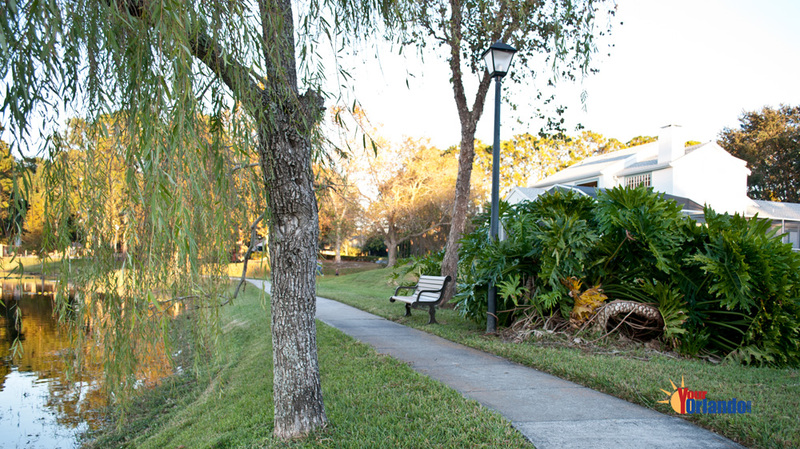 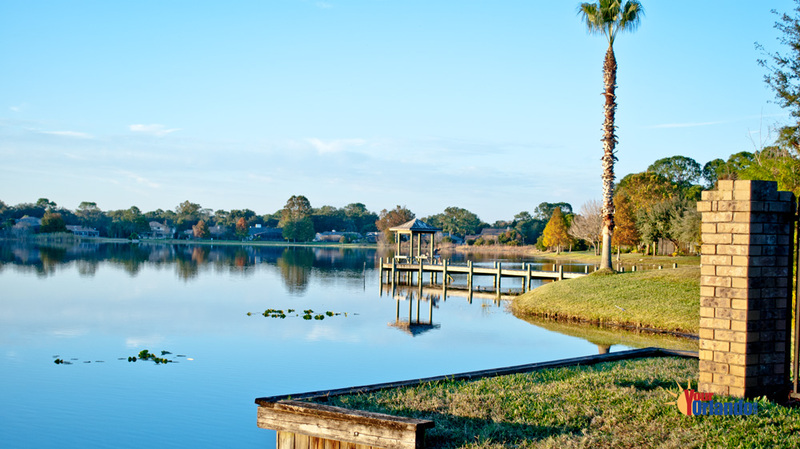 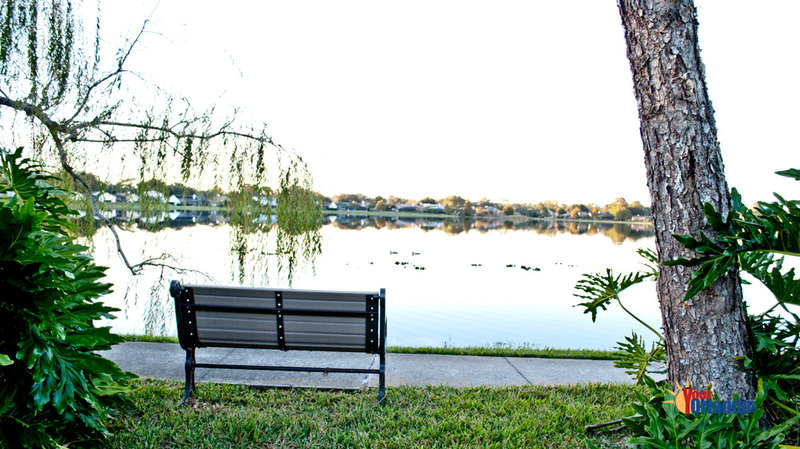 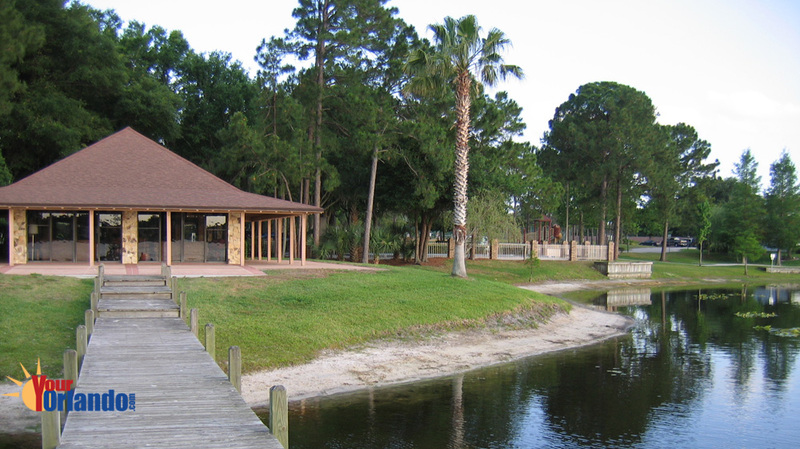 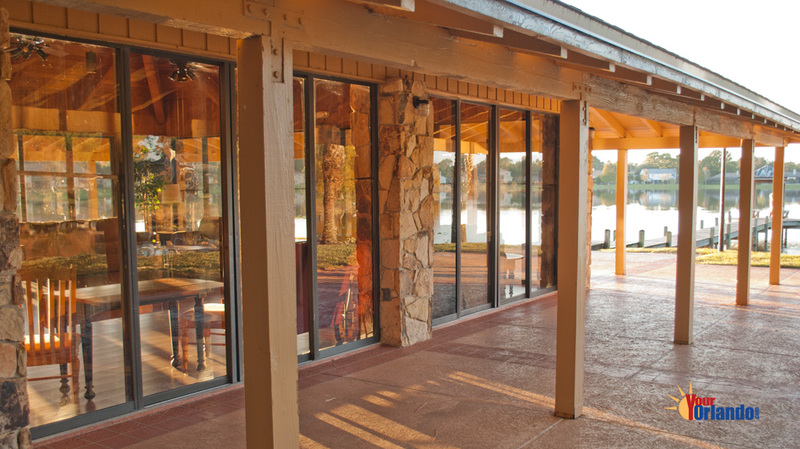 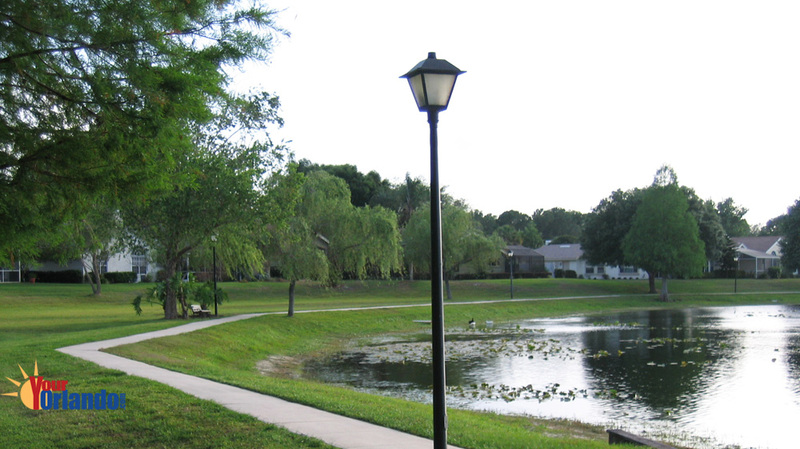 Wekiva Cove has a great waterfront park with clubhouse and fishing pier on the 36-acre Lake Wekiva. 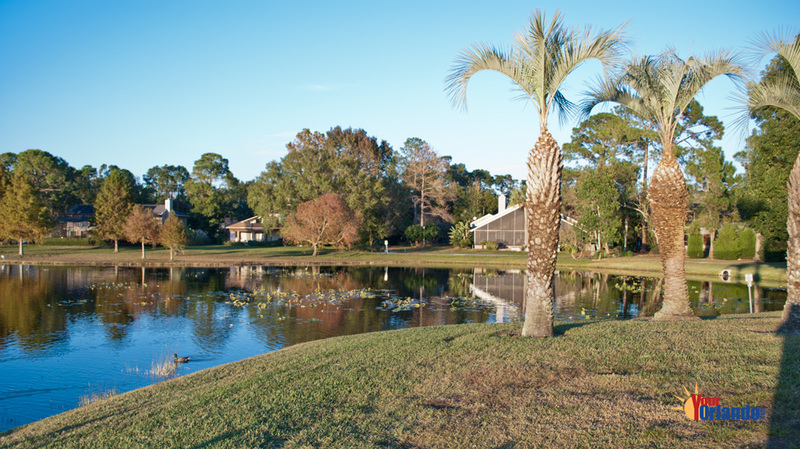 The homes in Wekiva Cove were built from 1980-1993, with some homes having waterfront views. 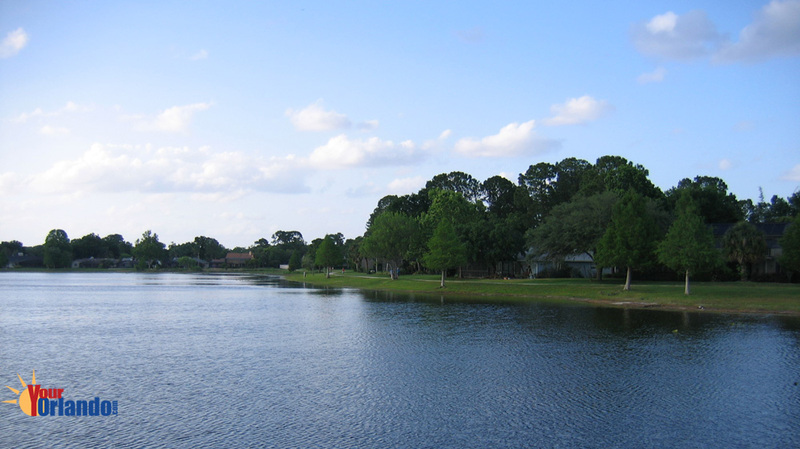 Wekiva Cove is situated 15 miles northwest of downtown Orlando and 37 miles northeast of Disney World. 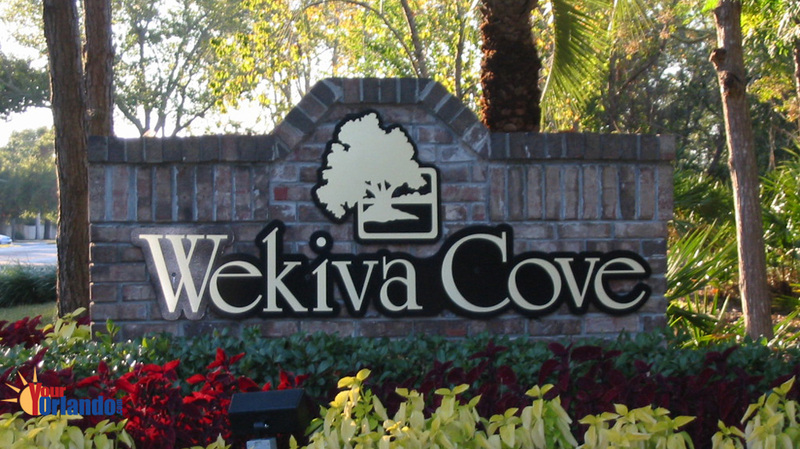 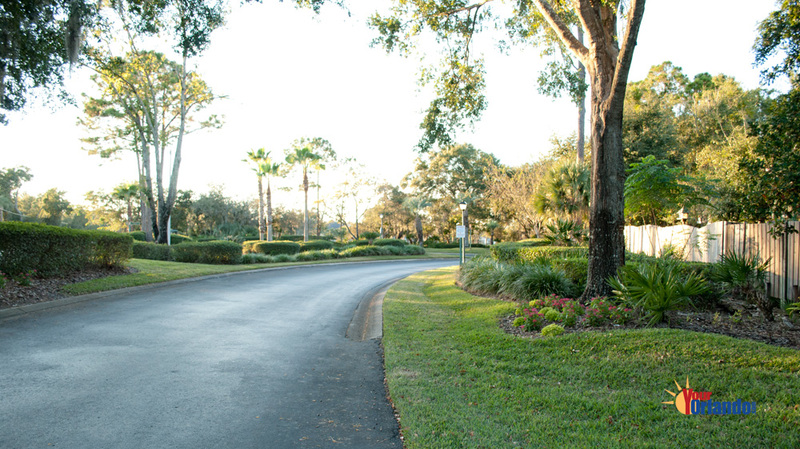 The Wekiva Cove HOA website has community information, contacts and events. 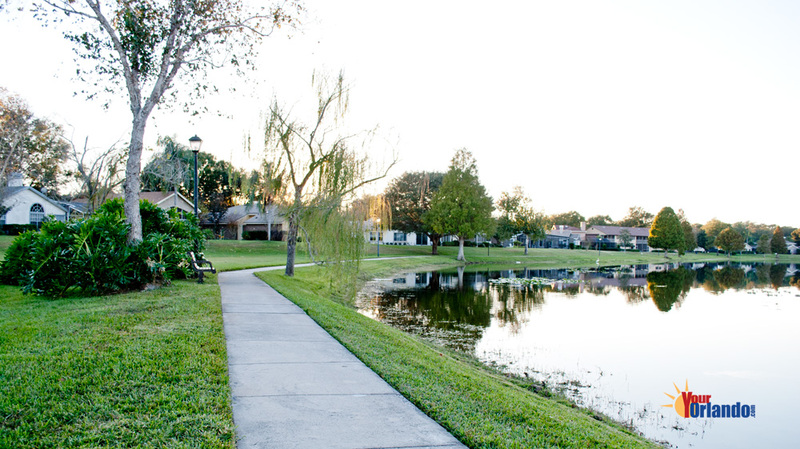 Residents will enjoy the one mile walking/jogging trail that borders the lake and the waterfront clubhouse complex that features a pool and fishing pier. 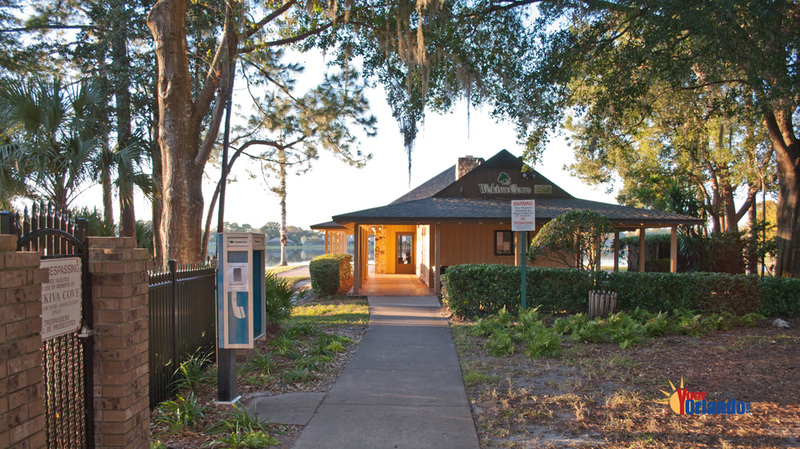 The Wekiva area and community are best known for the Wekiva Springs State Park which is located on the north side of Wekiva. 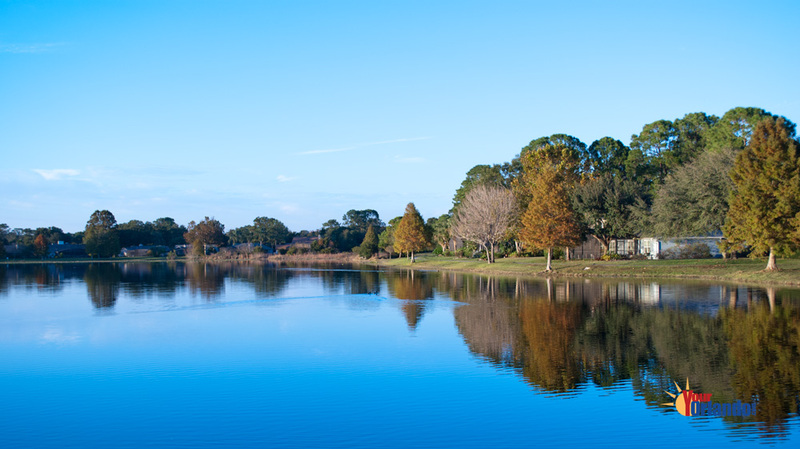 The Wekiva area is a great area for families and is located within the sought after Lake Brantley High School district.